Six Nations is back! What better way to kick start the home games than MPG broadcasting live in the city & getting behind the boys. 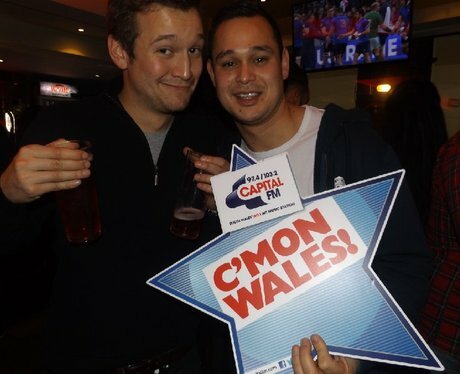 Did you head down to the Brewhouse & get papp'd by the Street Stars?